Taking a walk around the block from time to time might just be a better idea than you think. It’s such a simple idea that it often gets overlooked when we’re trying to think of good ways to spend our time. But there are all kinds of benefits physically, mentally and socially that can help you and those you love live a richer, more balanced life. Physically, experts say that getting a steady prolonged workout is good for your health. A regular walk can help improve your muscle tone, your circulation and even your posture. The physical benefits of regular exercise also include improving your blood pressure, reducing stress, and increasing your body’s resilience. One of the beauties of walking is that the course and the level of exertion are up to you! You can take a vigorous walk uphill (assuming there’s a hill nearby) or take your time and soak up the scenery. Once you get in the habit of taking a walk regularly, you can choose when to push yourself a little harder with a brisk walk to get even more health benefits. Mentally, taking a break from the fast-paced onslaught of information that surrounds us throughout our day can be essential for gaining much-needed perspective. Every day our minds are swimming in the swift current of daily events; taking a break to drink in your surroundings gives you a chance to process all that information, or simply clear your mind. 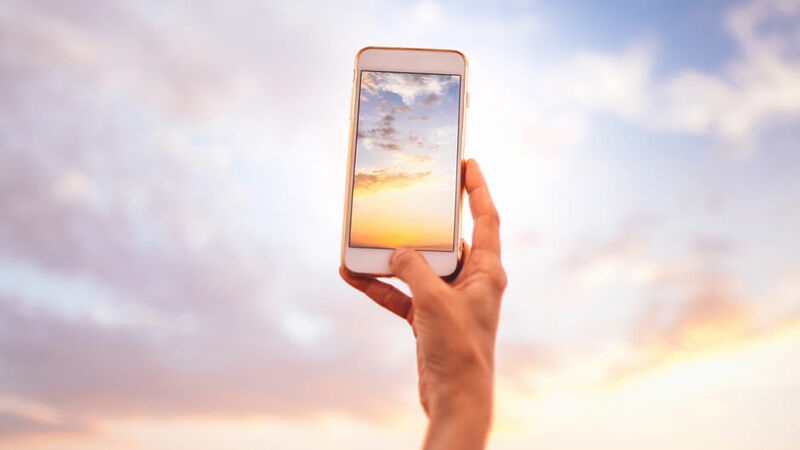 It may be a good idea to bring your phone along in case of emergency or to snap a picture if you see something fun, but to get the most out of your time outside, try turning the ringer off and putting your phone away so that you can enjoy your surroundings. The world that surrounds us, however familiar it may seem at first, is always changing. Noticing the details as the seasons change reminds us of the larger timeframe of nature’s cycle, helping us step outside the moment-to-moment pace of our daily lives. This can help place the moment’s issues and problems in a larger context. Problems that seem overwhelming when you are struggling with them can shrink down or even disappear entirely when you put them aside for awhile and give your mind the space and time to think of other things. Socially, a walk is an excellent opportunity to bring along a family member or other loved one and catch up with them in a more relaxing context. The pace of walking can be conducive to great conversation or even a beautiful shared silence. We have nothing more valuable to give one another than our time. Taking a walk with someone is an excellent way of quietly showing you care about them. Depending on where you live, your walk might include seeing neighbors or other regulars who can add some richness to your day. Even a simple wave hello can keep you connected to your community, helping you see your own life in relation to others. With all of these benefits, it’s hard to find a down-side to taking a walk. It might not always seem convenient, but the time spent walking can restore and refresh your body and mind, improving your outlook and helping you live a more productive, balanced and healthy life. If you’re looking for something to do to motivate your family to join you, check out our outdoor games and activities for some ideas on how to turn your walk into a fun game. Now that you have the benefits of a good walk in mind, get outside and enjoy!